Empowering parents to make the best decisions for their children's education. 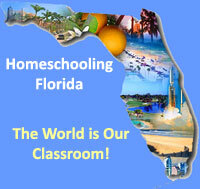 Copyright © 2019 Homeschooling Florida. All rights reserved.